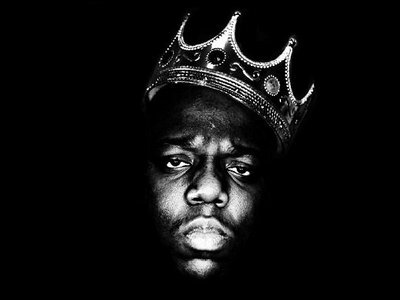 20 years later, a look at the FBI’s investigation into the infamous death of Christopher George Latore Wallace AKA The Notorious B.I.G. AKA Biggie Smalls offers some useful details - but not the important one. Twenty years ago this week, rap icon Tupac Shakur was gunned down in Las Vegas by unknown assailants. 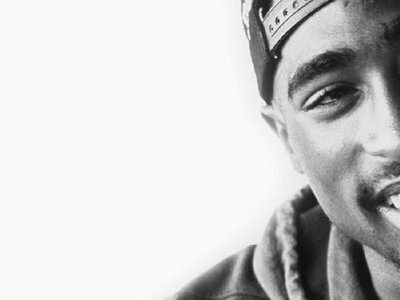 His FBI file reveals that a month after the murder, the Bureau launched a full inquiry, which linked Tupac’s death to a larger conspiracy involving Eazy-E, the feud between Ruthless Records and Death Row, and the Jewish Defense League.